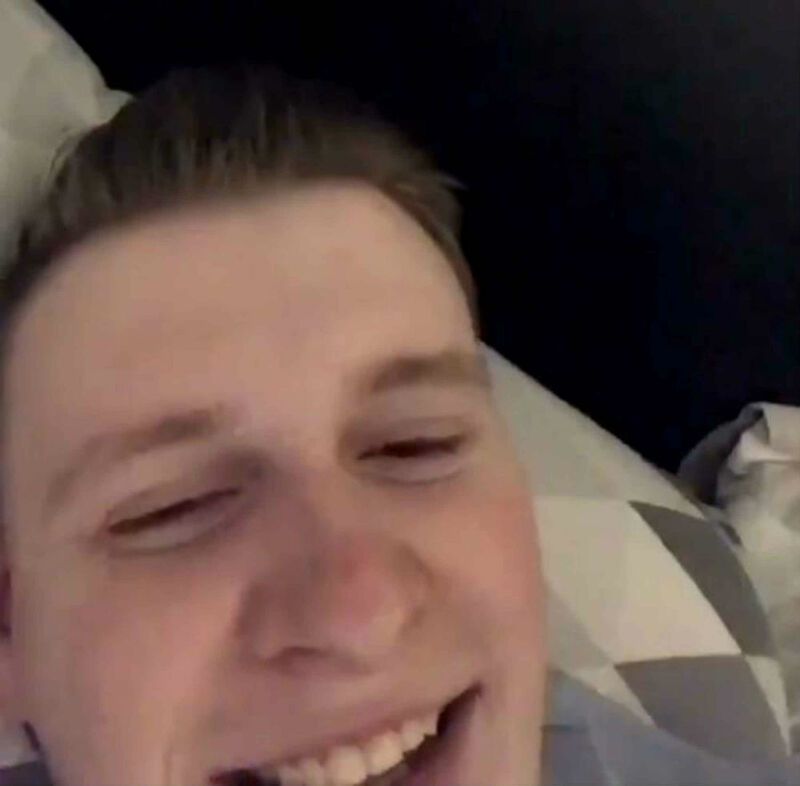 A SCOT has shared hilarious footage of himself crying with laughter as his sleeping girlfriend snores like a “Scalextric”. 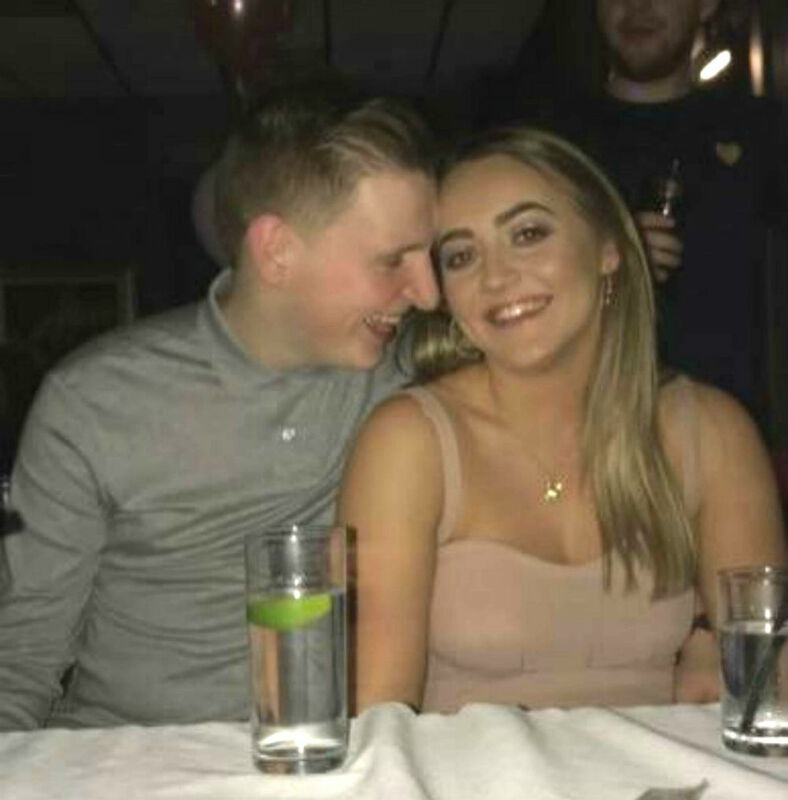 Brian Murphy keeps cracking up as Courtney McCrone – out of shot – makes strange noises that sound like an electric motor. Brian, 19, from Glasgow, posted the video to social media where it has since been viewed almost 600,000 times. 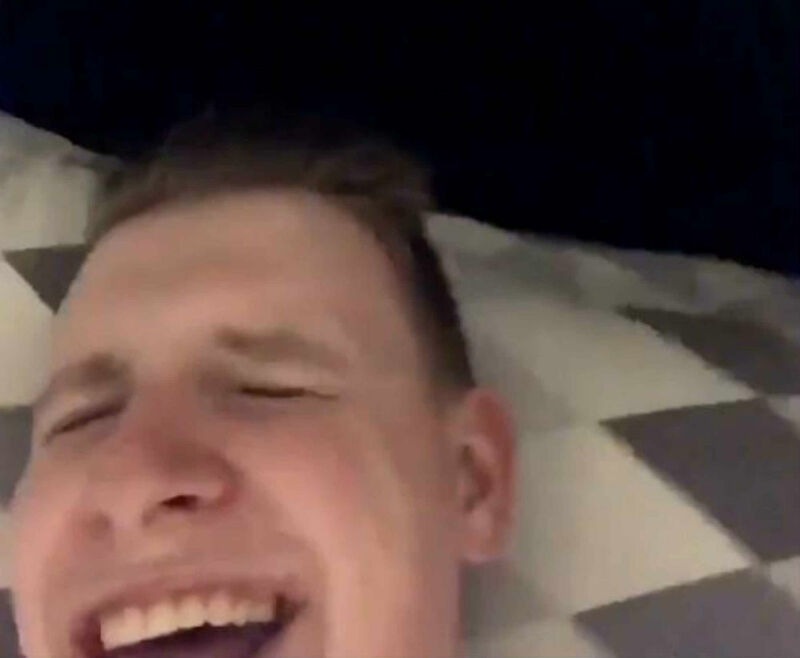 The 30-second clip shows Brian lying in bed with the camera facing himself. A loud snore can then be heard, as Brian begins to start laughing. Throughout the clip he can be seen cheekily shifting his eyes to the left to where she is sleeping and bursting out laughing as she continues to snore. As he continues to quietly laugh, Courtney’s snoring appears to get louder, causing Brian to laugh more. There was also multiple other comments from Twitter users tagging each other to accuse them of being a snorer. Others just found the clip hilarious.